I don't typically like to repost news, but this is awesome and wanted to add this to my little collection of stuff I think is cool. 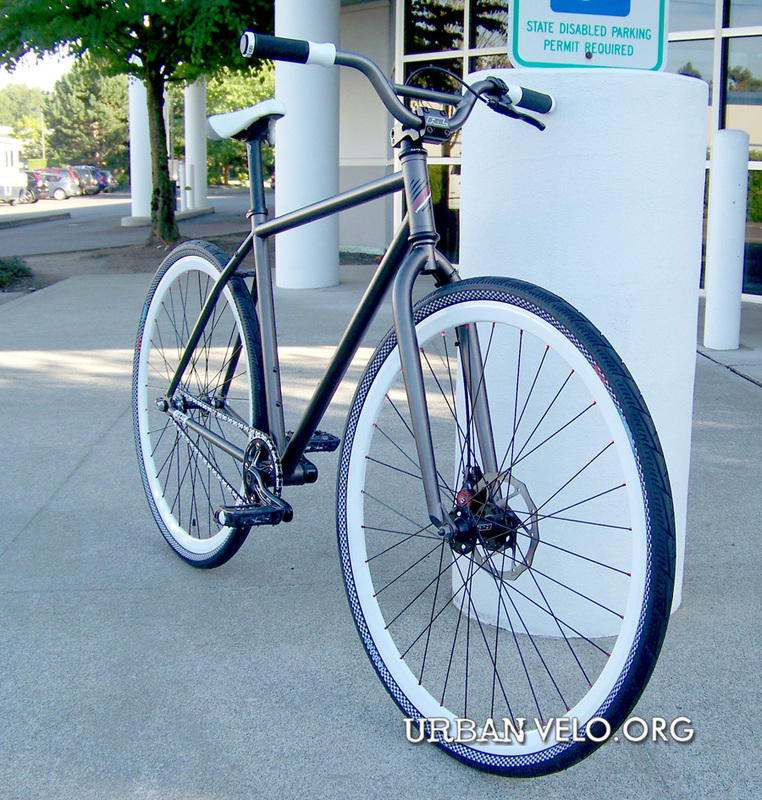 Urban Velo has introduced a new bike from Redline called the Urbis. Not much info on it yet, but it's Redline and it's urban. Go to Urban Velo for more info.